Two weekends ago Crystal and I attended a solidarity vigil here in Lewisburg in response to the racism and white supremacy demonstrated in Charlottesville, Va. 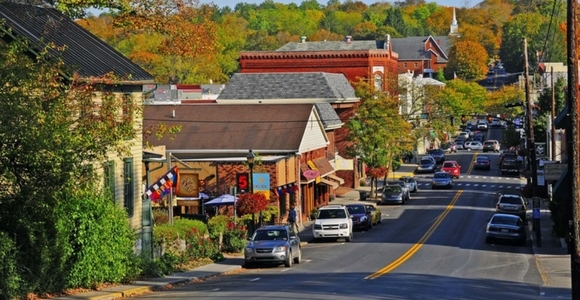 The event was initiated by Greater Greenbrier Indivisible and The Women’s March – Lewisburg and took place in what we here in the ‘Burg affectionally call “The Green Space” which is our central, public gathering area downtown. Those who contributed with music, poetry, or comment were Joan Browning, Neely Seams, Jules Kessler, Episcopal priest Betsy Walker, Mayor John Manchester, Event Organizer and professor at West Virginia School of Osteopathic Medicine Cici McLay, Richard Dulee and myself as director of Renewed Heart Ministries. I was honored to stand alongside all of my fellow citizens, both those who attended as well as those who participated. I was especially honored to speak alongside Joan Browning who is a veteran of the civil rights movement of the 1960s. “Joan C. Browning grew up on a small farm in rural Georgia. She went from picking a hundred pounds of cotton a day to volunteering with the Student Nonviolent Coordinating Committee. She participated in the Paine College Steering Committee demonstrations in Augusta, Georgia, in April 1961, and with the Atlanta Student Movement sit-ins in Atlanta in 1961-63, and was one of nine Albany Freedom Riders on the last freedom ride. The first in her immediate family to attend college, she was asked to leave Georgia State College for Women in Milledgeville in 1961 because she had worshipped at a black church. Thirty years later she completed her B.A. degree at West Virginia State College, a historically black institution. She worked in human relations and anti-poverty programs through the 1970s, following grants through the Southern Regional Council, National Urban League-Southern Regional Office, American Civil Liberties Union, American Friends Service Committee, and anti-poverty agencies, especially Volunteers In Service to America (VISTA). She was an organizer of the Federation of Southern cooperatives. We have a lot of work still to do to end racism, both systemic and private, here in Lewisburg, as this event demonstrated. The responsibility for ending White Supremacy in all its various forms sits on the shoulders of our white population. It is our work to do. And we at Renewed Heart Ministries continue to affirm our commitment to participating in this work. You can read a write up by one of our local news outlets about this event here. 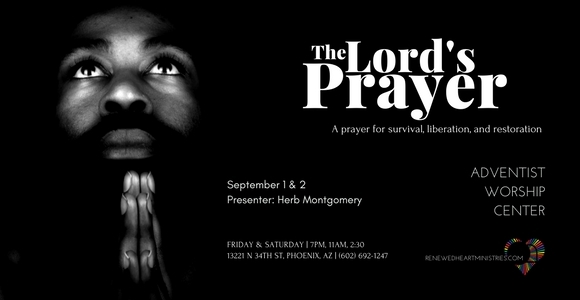 In two weekends, I’ll be in Phoenix, Arizona sharing a new series entitled: The Lord’s Prayer: A Prayer of Survival, Liberation and Restoration. I’ll be giving three presentations on what we today call “the Lord’s prayer” found in Matthew 6.9-13. 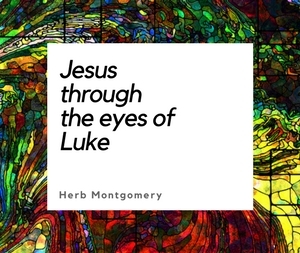 Throughout Jesus’s teachings, and as outlined in this prayer, Jesus does not offer us a privatized path toward personal peace of mind, but a distributively just, societally transformative and reparative path toward peace “on earth, as it is in heaven.” It’s a transformative prayer that shapes us into being people of compassion and justice. 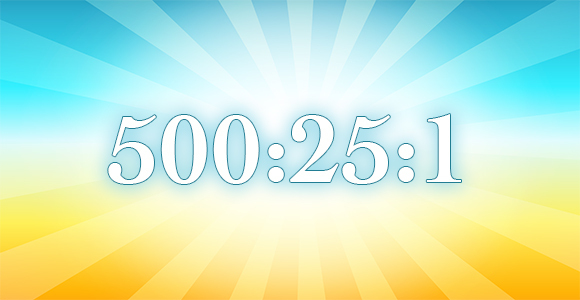 We have had an overwhelmingly positive response to our new 500:25:1 project. What is our 500:25:1 project? We are asking 500 people to sign up to support RHM with $25 a month for only one year, to help us launch self hosted events all around the nation. You can find out more about these events, how you can support these new events, and best of all, how you can have us come do an event in your area by going to http://bit.ly/RHM500251.